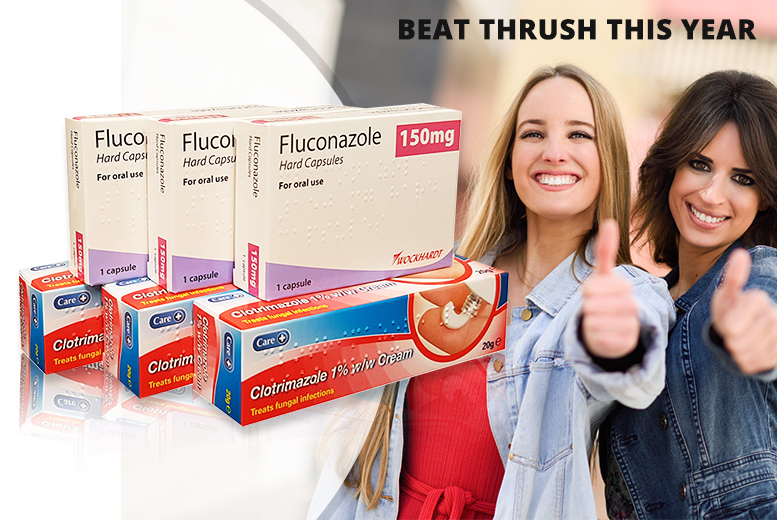 Get all you need to help threat thrush with this triple pack. Containing three Fluconazole capsules or three tubes of Clotrimazole cream. The capsules aim to relieve soreness, redness and itching. While the cream is suitable for thrush, athlete’s foot, ringworm, rash and more. An easy way to relieve irritation!